Jessica Gorter studied documentary filmmaking and editing at the Dutch Film and Television Academy in Amsterdam. Since then she has worked as an independent filmmaker focusing on post-soviet Russia. She directed, produced and shot several documentaries among which 'Piter', 'No Goods Today' and 'Ferryman across the Volga' (prix de RTBF). For the theatre play ‘Quarantaine’ she made a series of portraits of survivors of the siege of Leningrad. Her films have been shown at many different film festivals and broadcasted in various different countries. 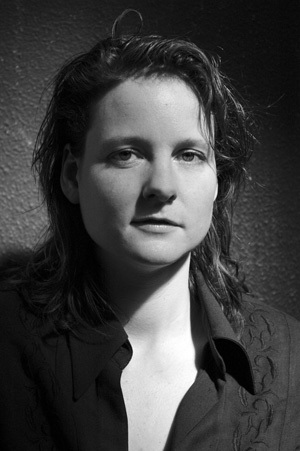 She also directed tv-programs for Dutch television (Human, VPRO) and worked as an editor for various documentaries. After the outbreak of perestroika in Russia, Jessica traveled to Saint Petersburg and was seized by the silent revolution taking place there. This resulted in her first feature length documentary, Piter, described by Variety as 'an absorbing look at seven residents of St. Petersburg and their conflicted relationship to both past and future'. The film premiered at the IFFR in Rotterdam, was released in Dutch cinema, shown at many festivals and broadcasted in various different countries. 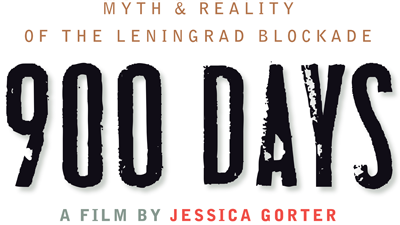 900 DAYS is her second feature length documentary about the siege of Leningrad during World War II. The film presents an emotional picture of the struggle of some survivors, whose personal memories tend to be overshadowed by the heroic myth held up by the authorities. That myth is in painful contrast with the horrific truth they were forbidden to mention all these years. The film is produced by Zeppers Film in co production with IKON and had it’s world première at IDFA 2011. There it won the prize for best Dutch documentary and 2 weeks later the film got the special jury prize at the ArtDocFest in Moscow.